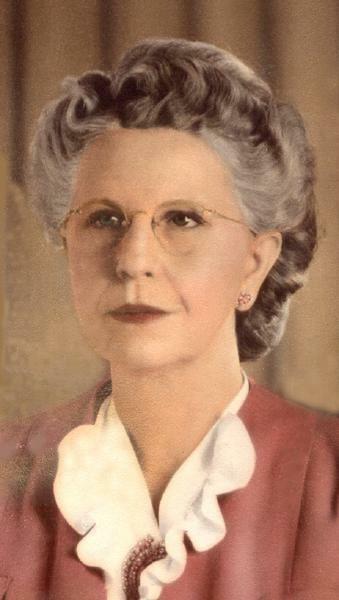 Lillie Florence Perry was born on 19 November 1891 in Alabama. She married James Miller Bridges circa 1909. She officially witnessed the death of James Miller Bridges on 13 February 1954 at 2119 Alma Street in Wichita Falls, Texas; at his residence. Lillie Florence Perry became a widow at the 13 February 1954 death of her husband James Miller Bridges. Lillie Florence Perry died in 1980 in Wichita Falls, Wichita County, Texas.